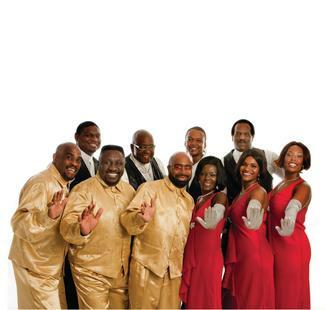 Saturday, January 26, 2013, 8 p.m.
Masters of Motown has been called the most entertaining history lesson ever performed! Throughout the 1960s and '70s, some of the most iconic names in the history of popular music were discovered in the Motor City of Detroit, better known simply as "Motown." Masters of Motown is a celebration of these artists. The show goes beyond the music to preserve the integrity of the entire Motown experience, and authentically reproduces the choreography, style, and sensibility that went on to profoundly influence rock 'n' roll and American popular culture.